Read this FREE E-Book in just five minutes. How to secure a higher marketing budget? 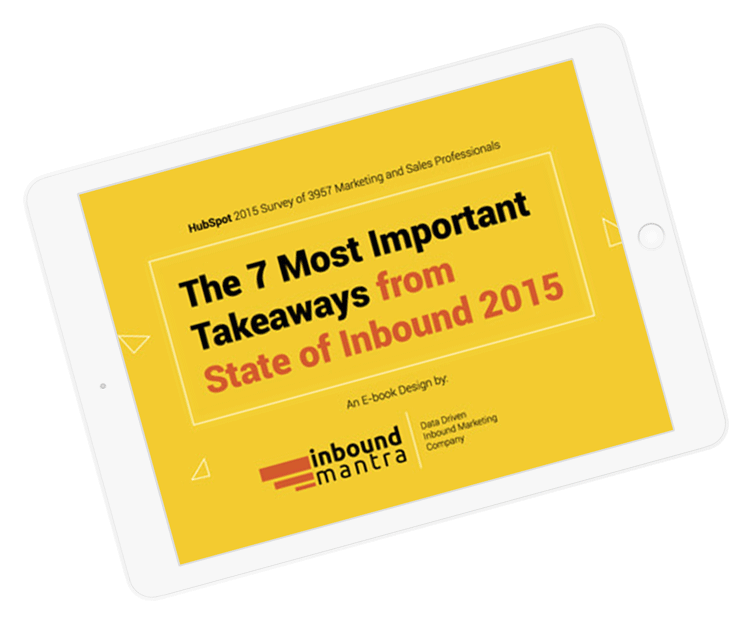 How marketers across all Continents are approaching inbound marketing?